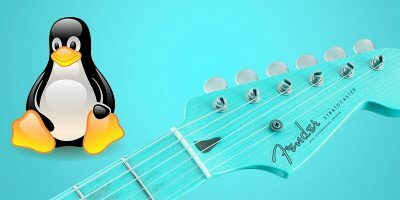 If you are a Linux user and a digital artist, there is good news for you – Linux offers some great design tools for digital artists to create outstanding designs, videos, animations, etc. Maybe you believe Mac and Windows are the platforms for artists. Not necessarily – you can do a lot with Linux digital art tools, too. GIMP (GNU Image Manipulation Program) is the best tool to use when you need to edit photos or create/edit raster graphics. GIMP is frequently called “a Photoshop killer” because it offers tons of features – well, not as many as Photoshop does, but it really covers much more than the basics. It offers layers, image crop and resize, and tons of filters. 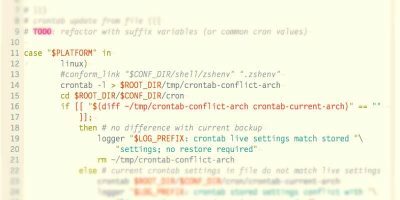 There are also many scripts you can use to enhance its functionality. GIMP is so good that professional artists use it to create amazing artwork. If you are into vector graphics, Inkscape is the app for you. Similarly to GIMP, it really offers a lot. This is great, though it can be a bit confusing for a newbie because of the steep learning curve. Of course, you don’t have to use all the advanced features from the very beginning. You can use Inkscape to create and manipulate objects, work on paths, create and edit text, and more. 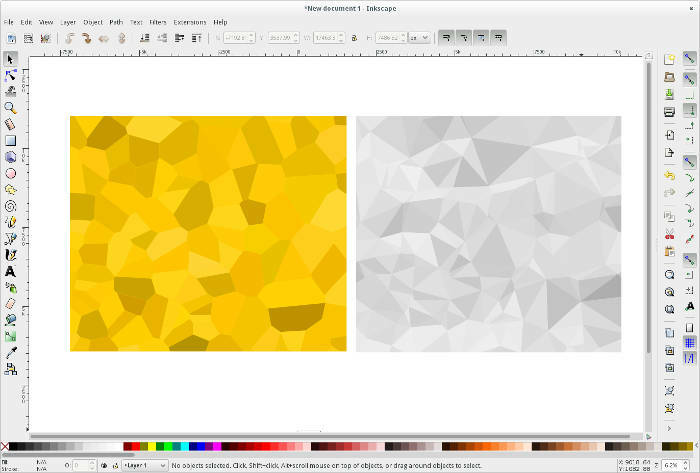 Inkscape is the Linux alternative to Adobe Illustrator, though it doesn’t have as many features. Still, it’s a top choice for any vector design work. 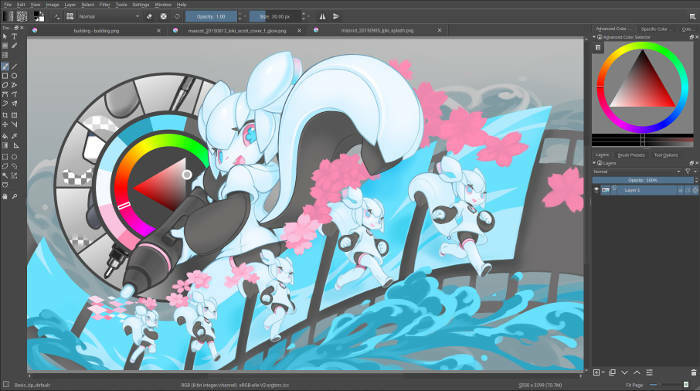 Krita is a painting program you can use to create raster images. In a sense it’s like GIMP, thought it is not as popular as GIMP. However, Krita offers more tools and features in regards to painting. Brush engines and brush stabilizers are two of its coolest features, but it has many more. While you can draw in GIMP for any painting and illustration work, Krita is a much better choice. You can see in the Krita gallery the amazing stuff artists have created. If 3D is your thing, Blender is your tool. 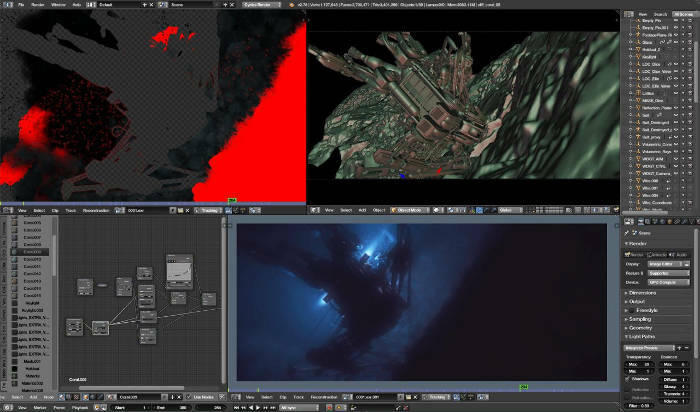 As its author states, “It supports the entirety of the 3D pipeline – modeling, rigging, animation, simulation, rendering, compositing and motion tracking, even video editing and game creation.” The default functionality, per se, is pretty overwhelming, but if you need to add more features, there are lots of scripts and add-ons for that purpose. Vectr is another vector image program to try, if for some reason you are not happy with Inkscape. 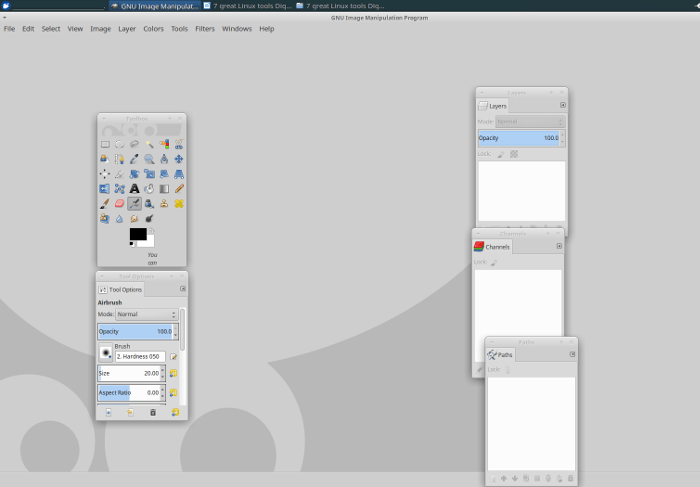 Vectr isn’t a Linux-only program – it’s available for multiple platforms, including a web browser. 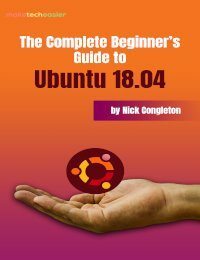 It doesn’t offer as many features as Inkscape, but does offer all the basics and is more beginner friendly. One of its unique features is the real-time online collaboration – this is useful if you are working in a team. 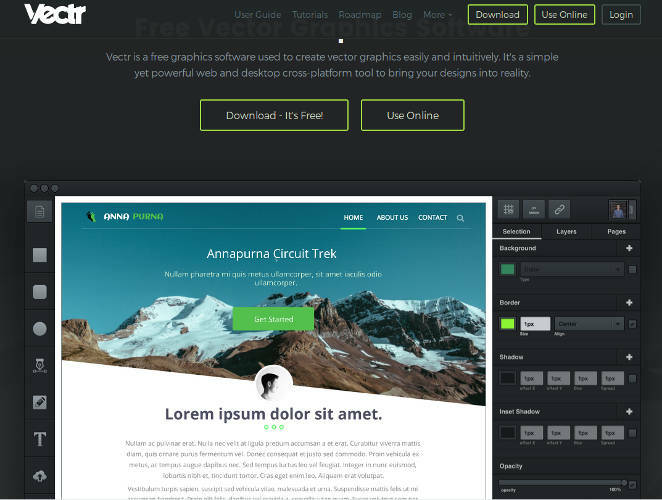 Vectr offers all the tools to create and edit shapes as well as filters. Digital art includes audio, too, so if you are looking for a good Linux audio editor, Audacity is the one to go with. 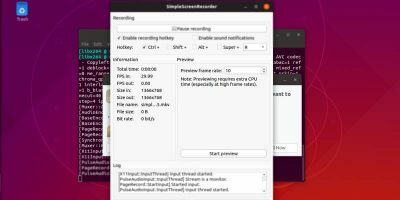 You can use Audacity to record and edit multi-channel audio, including streaming audio if your sound card supports it. You can also import and export audio files. 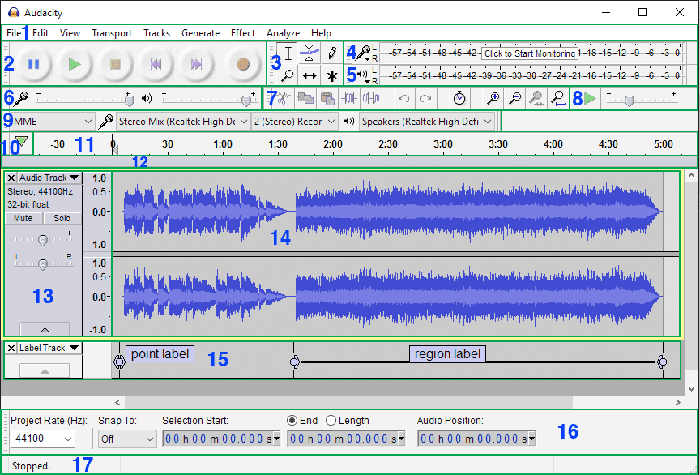 With Audacity you can cut, copy, and paste audio segments, generate tones, reduce noise, adjust volume, etc. 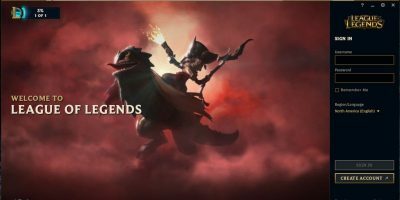 – the list of features is too long to include here. Suffice it to say Audacity is a professional-grade audio program. 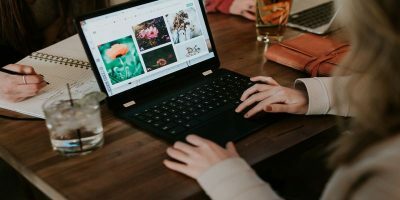 You might be surprised to see ImageMagick on this list of essential Linux apps for digital artists, but it does belong here. In fact, I personally use it more than many of the other apps. 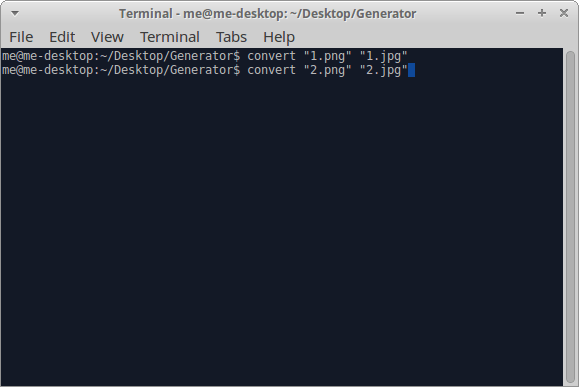 ImageMagick is a command-line program. 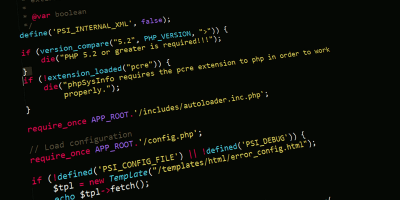 It is not as easy to use as the rest, but it is much faster and great for automation. You can write scripts, execute them, and get the work done. With ImageMagick you can create files, crop, resize, convert from one format to another, change colors in batch, etc. It comes with many advanced features, too – actually, almost everything you can do with a graphics program can be done via the console. You don’t have that much control over the end result, and you don’t see it before it’s done, but for repetitive tasks ImageMagick is a lifesaver. 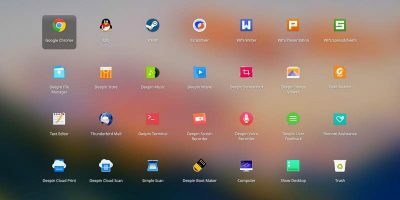 As with any list article, I can’t help but say there are more apps I didn’t include on the list such as Pinta, MyPaint, or Karbon. I tried to include apps for different purposes – e.g. raster image editing and creation, vector image editing and creation, video and animation, and audio editing, as well as the good old console tool I happen to use all the time. Most of these tools I’ve used for decades, and I can testify from my personal experience they are top notch and that you can create stunning professional artwork with them. 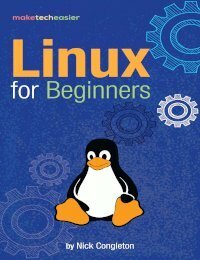 Linux graphics software cannot be compared to Adobe’s offerings. 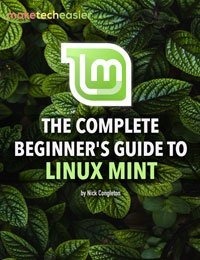 Adobe’s products might be offering more but Linux graphic apps are quite OK. In addition to being free, one advantage of FOSS graphic apps is they are not bloatware, as some of the Adobe’s products are. As a user, I don’t care about all the unnecessary features I might never use but I pay for them, too. Adobe’s apps are the standard but since FOSS software offers all you need to do your job, I am OK with it. This is why I included links to artwork, so that one can see what can be done with these programs. It can be compared to Adobe’s offering’s. At the University Paris 8 they left Photoshop and instead used Krita. You cannot be serious if as University, one cannot go to the hart of the used programme? And this is what Krita allows. Also with open software the world participate and nothing can match the power of the world who work and share together. When a pixel is printed, it does not left a trademark and Linux is as professional, if not more, because it is open to everyone who can bring better sharing and solutions.Look at what happens now with Blender 3D also. For a digital artist, who can master it, it is the Nirvana together with Krita and all the open software.